In German universities, mostly the courses are in the German Language. But for International Students, the universities also have their courses offered in English. If you are planning to take up a course in the German university, it will always be beneficial to have some considerable knowledge of German language. It’s not mandatory to know German if you wish to study in Germany and of course, you choose is offered in English. But remember, the knowledge of the native language will always help you! But if you plan to take up a job in Germany, then surely it’s mandatory for you to be able to communicate fluently in German. So it’s advisable to learn a bit of German before you move to Germany for your studies. 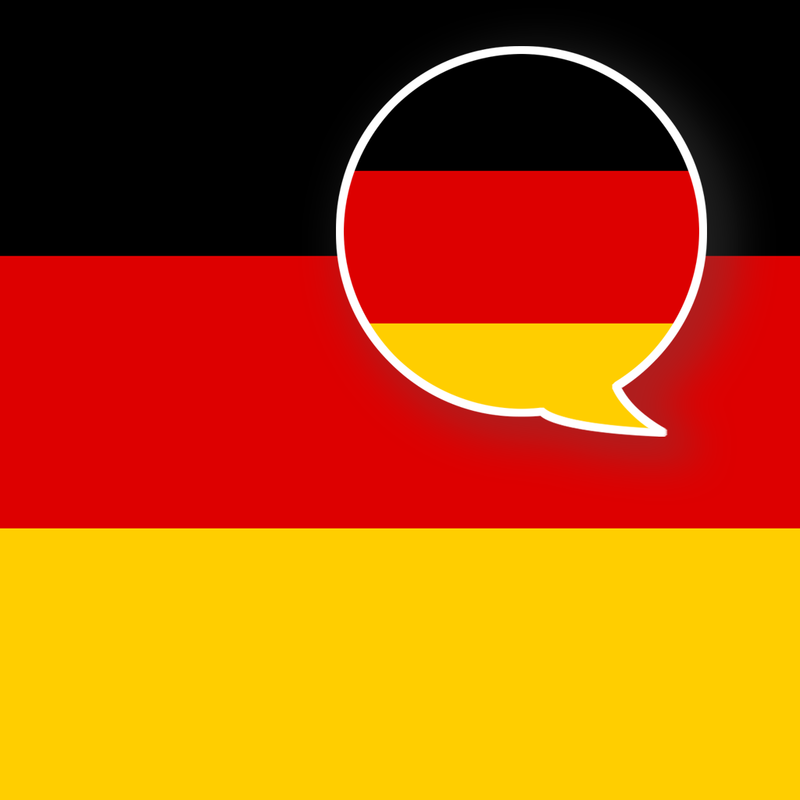 Top Reason – Why learn German (Deutsch)? Top Reasons: Why to study in Germany? Top reasons why Berlin is the best city for Expats!